Are your vehicle's headlights clear? Are your vehicle's headlights clear? 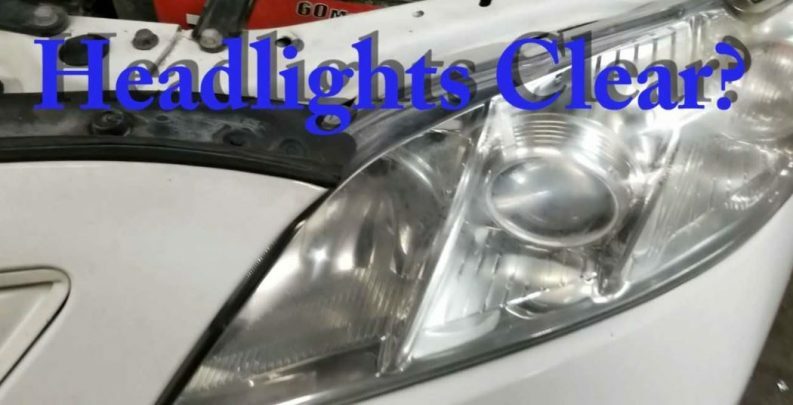 Blog Are your vehicle's headlights clear? Are your vehicle’s headlights clear? Traveling during late hours can be stressful and dangerous. Addressing hazy headlights can improve safety and visibility. Over time, a vehicle’s headlamps can grow foggy as their clear coat finish wears off and the headlight cover becomes pitted. Steve’s Auto Repair and Tire in Woodbridge has the ability to restore them. According to Steve’s Auto Repair and Tire Manager Jon Conner, changing a headlight cover can fix the issue. Some lights must be replaced entirely. “You can make an appointment with us and we will evaluate the headlights on your car, truck or SUV and give you a recommendation if they can be restored or need to be replaced,” Conner said. The headlamps don’t just impact a driver’s safety or ability to see at night. They can also cause issues in an annual check up.